This project aims to study the dimensions and trends of inequality in India, in order to contribute to the empirical knowledge base on this topic. Economists have long focused on absolute poverty in the study of development, ignoring broader distributional questions and their consequences for poverty alleviation and economic growth. By focusing on inequality, this research project aims to go beyond that traditional focus. It confronts a set of key questions around inequality in India, both in monetary and other terms. Its goal is to contribute to a strengthened empirical knowledge base by investigating key aspects of inequality that have remained underexplored to date. An important focus is on changes in inequality over time. Although official statistics on consumption inequality in India indicate an increase in inequality over time, it is difficult to arrive at a clear sense of how significant that rise has been. Deeper analysis of these trends, in particular what they mean and how much they matter, remains an important item on the research agenda. Furthermore, the project aims to shed light on issues such as: inequality of opportunity in relation to income growth; socio-economic mobility, both on the aggregate level and as a case study of the village of Palanpur; and spatial inequality, by exploring the correlation between night lights data and consumption inequality. 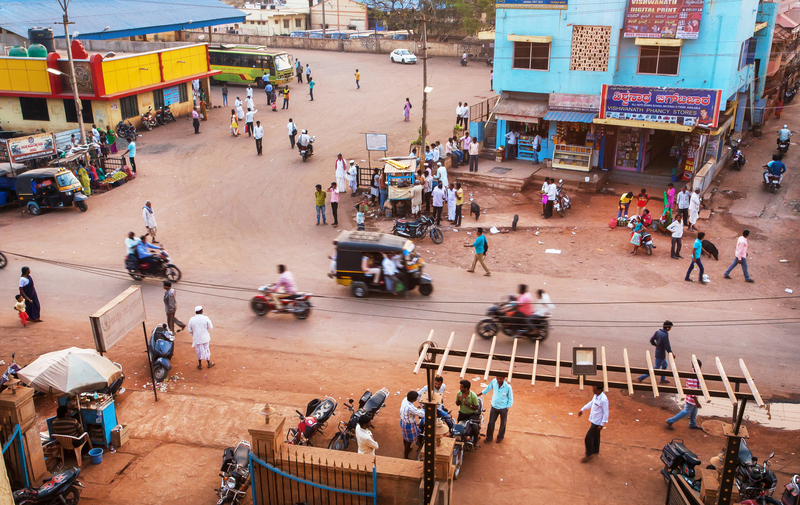 Professor Peter Lanjouw is leading this collaborative project, which brings together researchers from Jawaharlal Nehru University and the Indian Statistical Institute in Delhi, VU University Amsterdam/AIGHD and the World Bank. The project is funded by UNU-WIDER as part of its research programme on Inequality in the Giants.